Follow WWE RAW Women’s Champion Ronda Rousey through some WWE Network highlights of her year wrestling in the organization so far. 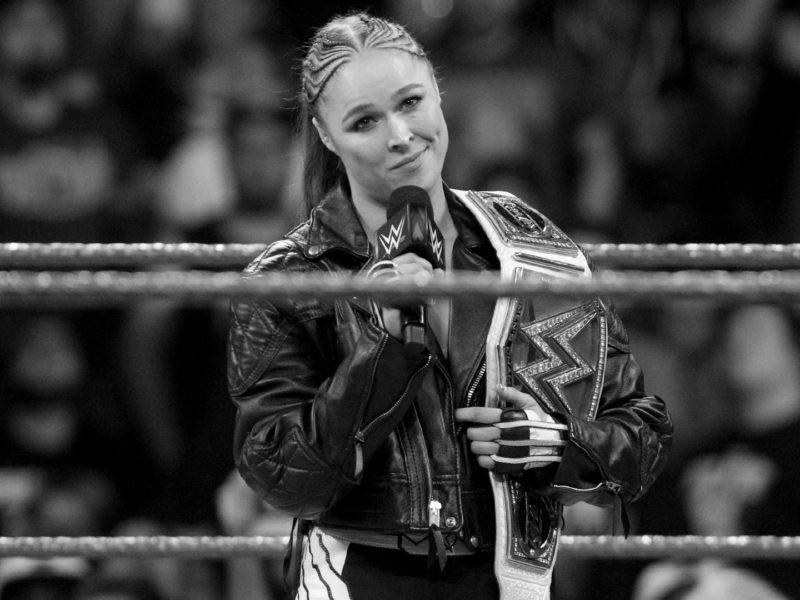 RondaRousey.com spoke with “The Baddest Woman On The Planet” about her memories of her debut at last year’s Royal Rumble, as well as the the road so far. 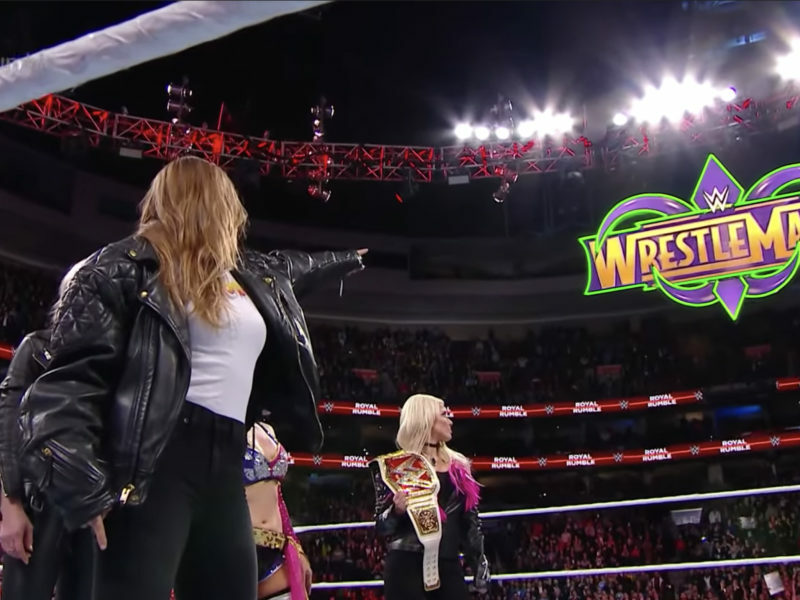 This week’s Classic Match is the inaugural Women’s Royal Rumble match in 2018, when 30 female Superstars battled for a ticket to WrestleMania. Ronda Rousey defends her RAW Women’s Championship against the challenger Nikki Bella, who truly wasn’t expecting this much of a fight. 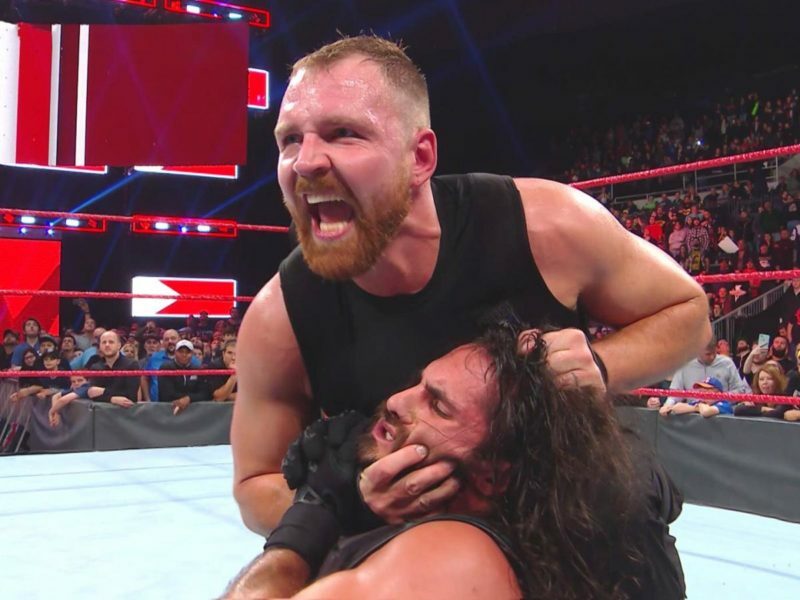 Even if you’ve never heard it called by this name, if you’ve watched WWE, you’ve seen at least one variation of it used to finish off an opponent.